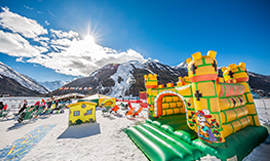 Book Now your Private Transfer to Cervinia and get ready for the Ski Season 2018/19! 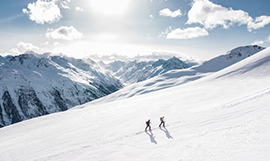 Trust our professional drivers with 25+ years of experience in Ski Transfers. 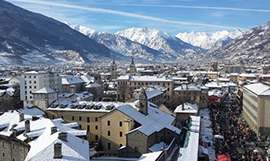 A local company in Cervinia since 1992. 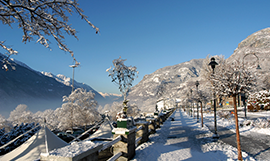 We offer transfers from all main airports including Turin Airport & Milan-Malpensa Airport. 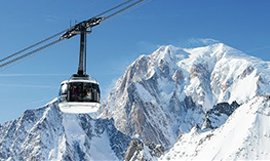 All our drivers are reliable and have many years of experience in ski transfers. You can pay cash to the driver or by Credit Card through our website with no extra fees. Why book with Transfervda? Booking online is easy and only takes 5 minutes. 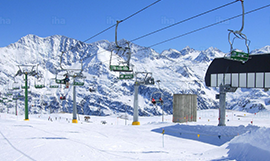 We are Cervinia's leading company in private transfer services with +25 years of experience with Ski Transfers. What services do you offer? 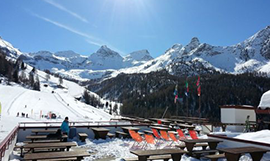 We provide an easy way to book a Private Transfer to/from Cervinia, with a guaranteed pick-up and free cancellation. The vehicle is reserved for you or for your group only. Meet & Greet service Our airport transfer service comes with Meet & Greet included, simply head to Arrivals and look for a driver holding a sign with your name on it. Meet & Greet also includes a 45 minutes wait time after landing, we'll even track your flight time and adjust your pick-up time automatically. What vehicles do you offer? Mercedes E220, Mercedes V Class, Renault Trafic, Volkswagen Caravelle, Fiat Scudo Panorama, Fiat Ducato and many more. What vehicle will be used for my transfer? As much as we'd love to tell you exactly what the model of your vehicle will be, we choose the proper vehicle for you 48 hours before your transfer by considering the number of passengers, the amount of your luggage, your destination and the weather conditions. Can I request a specific vehicle? Yes, if the vehicle is available. You can request a VIP Transfer service by contacting our Customer Support. Our car fleet is constantly renewed to ensure maximum comfort with efficient and safe vehicles. TransferVda © 2018. All rights reserved.